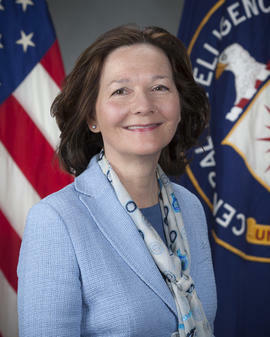 Dan Boylan at the Washington Times offers a piece on the former senior U.S. Government officials who support Gina Haspel, the CIA director nominee. More than 50 former senior U.S. government officials from across the political spectrum have united to endorse President Trump’s nominee for CIA director, Gina Haspel, a veteran of the clandestine agency and its current deputy director. Three former directors of national intelligence and six former CIA directors were among the 53 that signed a letter sent Monday to the leaders of the Senate Intelligence Committee, which is expected to soon hold her confirmation hearing. “Ms. Haspel’s qualifications to be CIA director match or exceed those of most candidates put forward in the agency’s 70-year history,” the former officials said, adding that they expressed their “strong support” for her candidacy. If confirmed, the Kentucky native would be the first-ever woman to lead the agency.